I am called to create illustrations and visual manifestations of ideas. 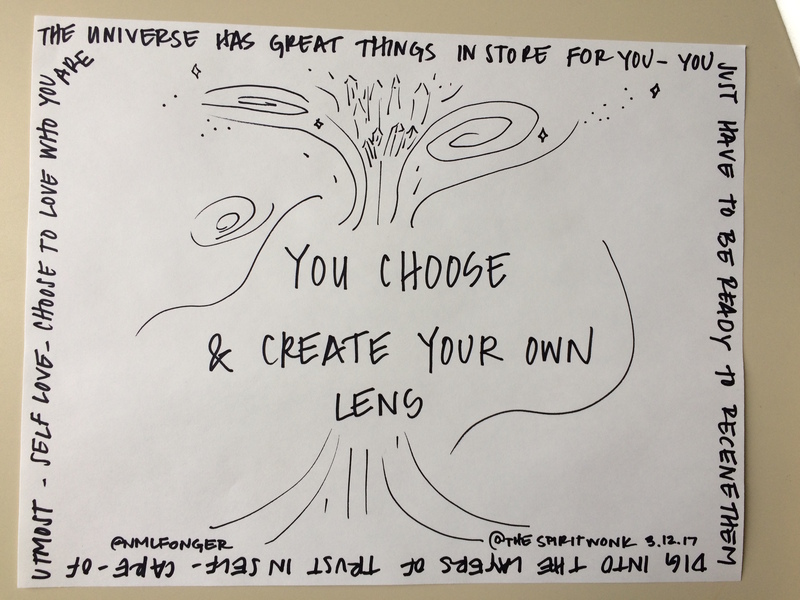 I have also found this lens to be supportive in my teaching. Can you draw this idea? Create a sketch to illustrate the interconnection of these topics. I treat drawing and sketching as a moving meditation. 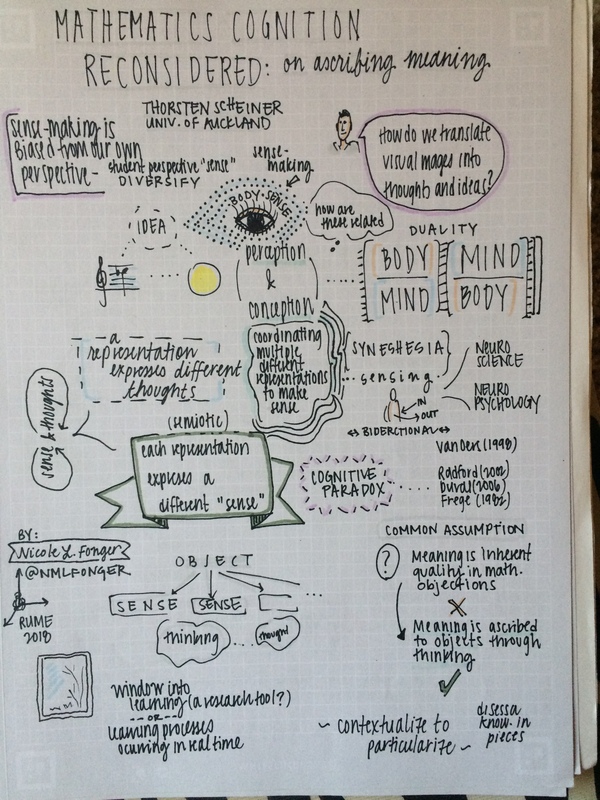 Sketchnotes are a form of visual play and creativity. Condense an idea into a single page or notecard. Aim for fun, not perfection. with pen on the page in near constant motion. and instead to go with it. 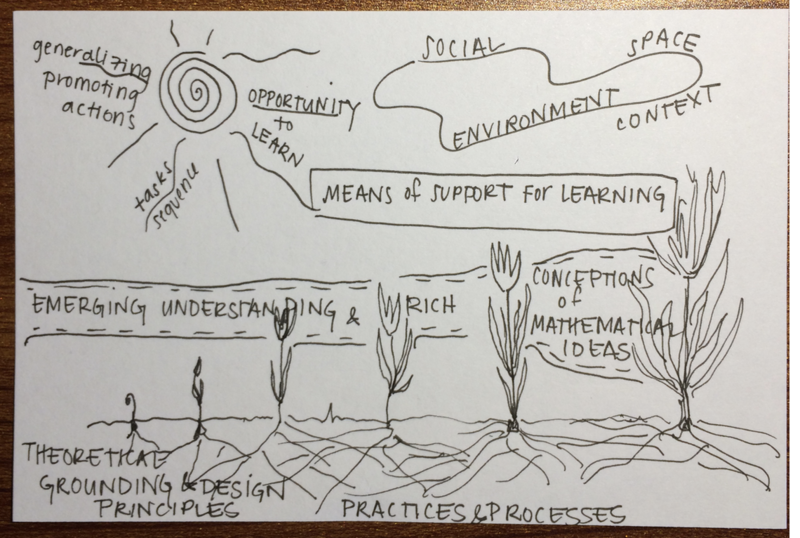 Here are few examples to show what I mean by a Sketchnote. I created this collection while observing another person give a professional talk (e.g., see Student Reasoning as a Source of Insight) or a classroom observation (e.g., Making Sense of Experience). 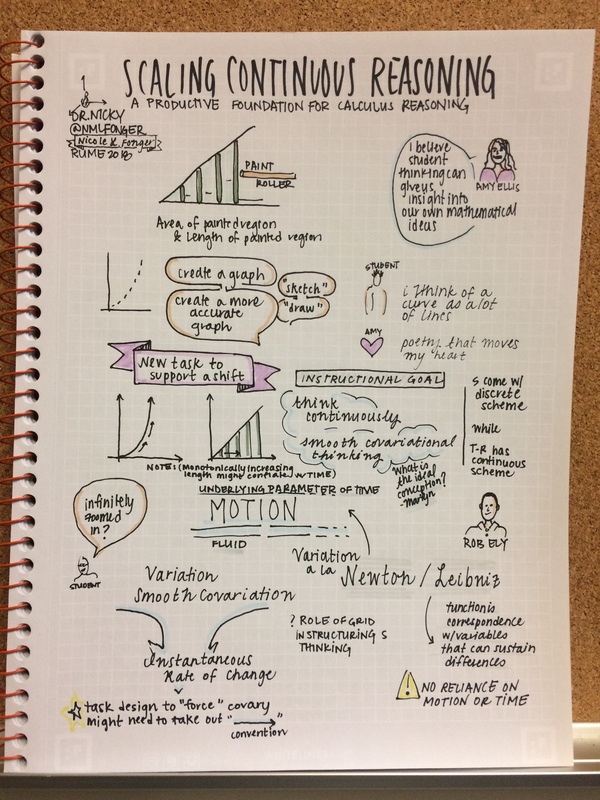 I also create sketchnotes from articles I read, and write, as a way to visually condense an entire paper into 1 page, or a short video. I elaborate a few of these in blog posts such as: Keys to Playing the Publishing game, Dr. Nicky the Scientist. I also have a YouTube Channel with videos on Representational Fluency and Learning Trajectories (flowers! ), to name a few. 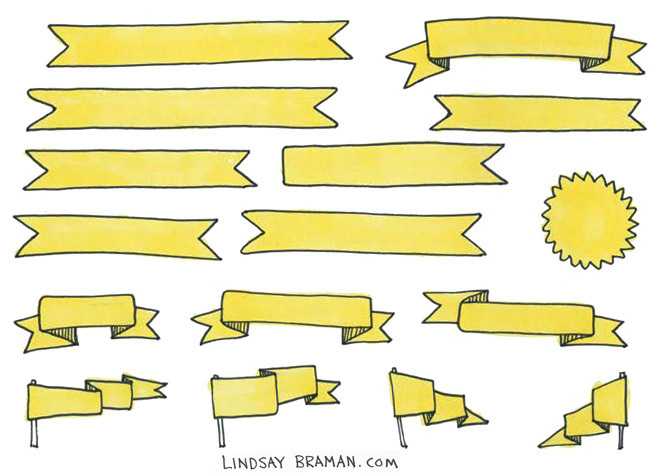 If you’re looking for a good starter for layouts and design ideas, check out Lindsay Braman’s website or Instagram feed. I got good at drawing banners and flags by working on her outline. She also uses different hand-lettering techniques that are good to play with. I find graphic novels to be another source of inspiration for creative mixes of visuals and text. Check out the Zen Pencils website or Instagram feed. Another ideas is to read a really great book on making comics, such as the one by Scott McCloud. Lynda Barry’s texts “What it is” and “Syllabus” got me inspired to think about where images come from. 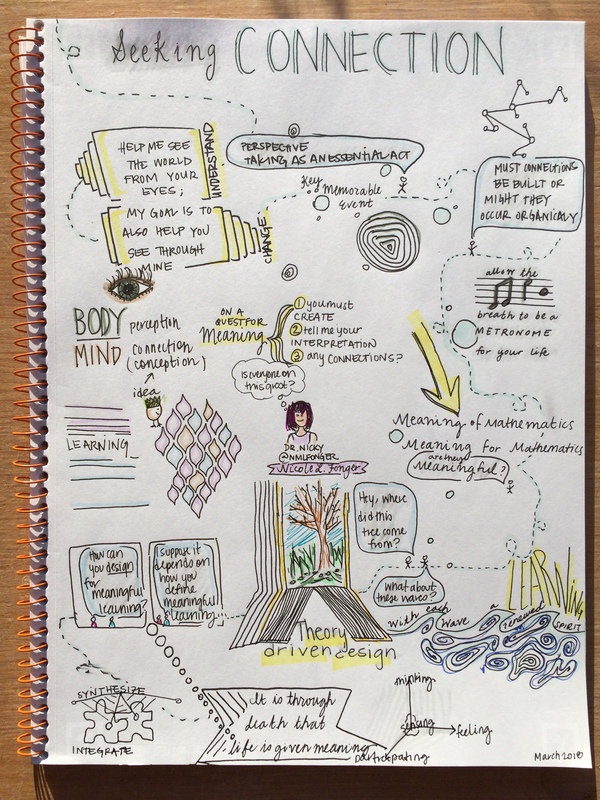 In some of my sketchnotes the images quite literally emerge without a clear sense of where they came from. An Innovator’s compass is another really fun tool to get ideas out on the page, and works well from initial conceptualization of ideas to more developed ways of thinking. Center on people. Define principles. Dream. Design. Discover. Innovator’s Compass. It is art. 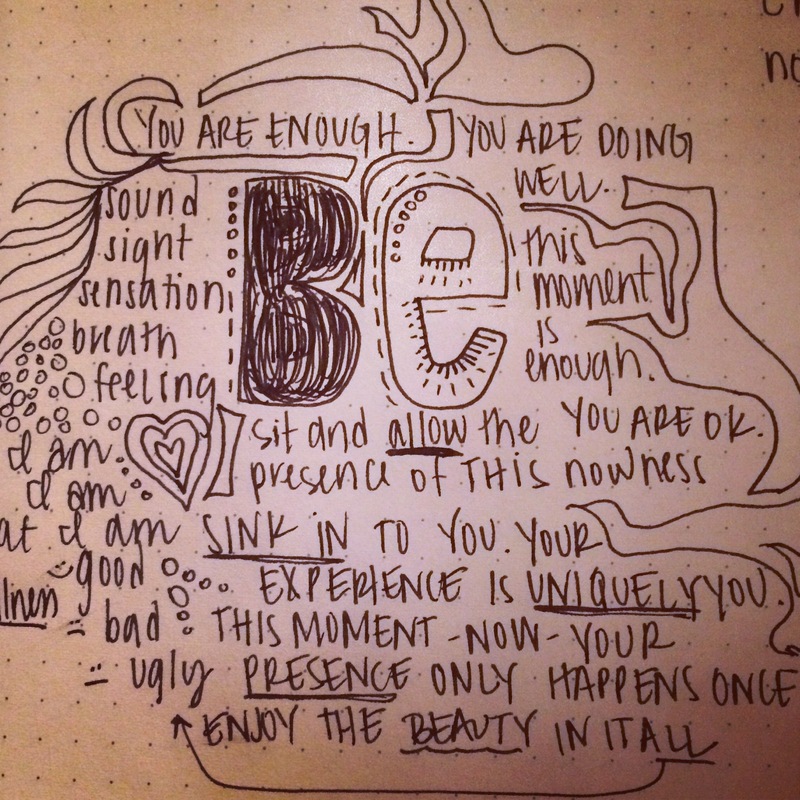 Creating a sketchnote is an artistic process. Lean in to your passions. Allow a creative process to unfold. Let go of attachment. Be true to you. where and when do you feel most alive? what do you have fun doing? Tapping into what makes you YOU, your ISness, is key. For me, I’m inspired by nature, and specifically trees. 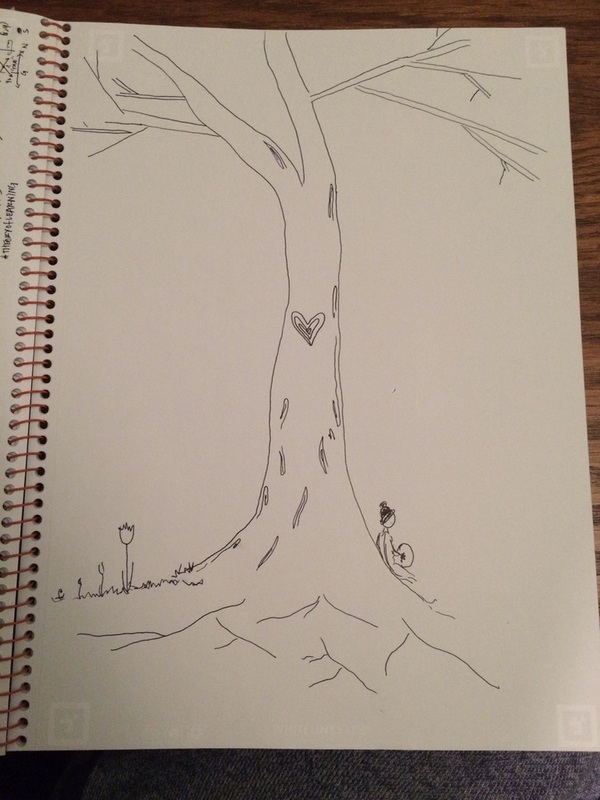 I sketch trees all the time. And recently came across a great book from which I’m learning how to sketch trees with greater precision, and it’s fun! Heart-centered. Lead with your heart. 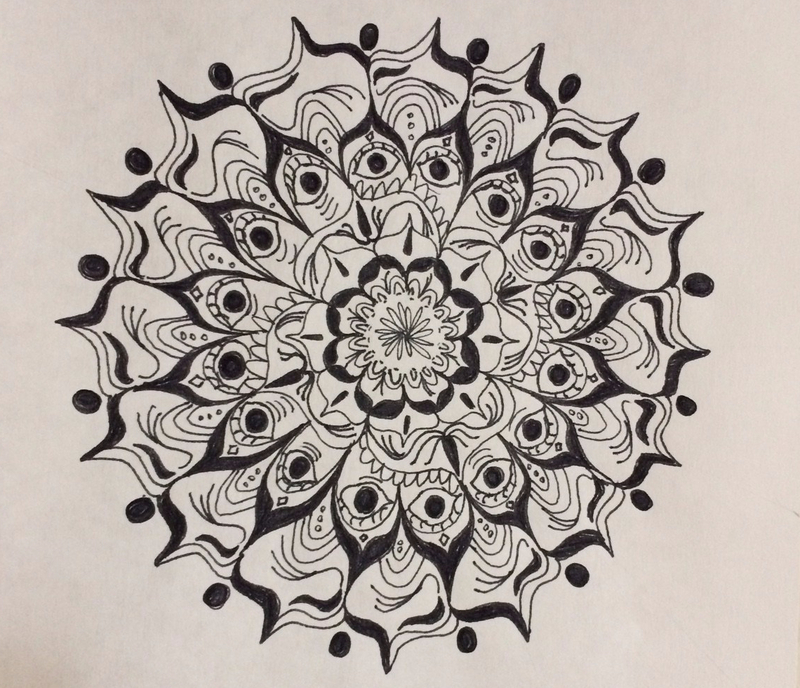 Can you draw it? Get your pen. Finally, sketchnotes are a versatile medium that can be used in many many contexts. Here are a few that I like. Give them a try! Doodle. 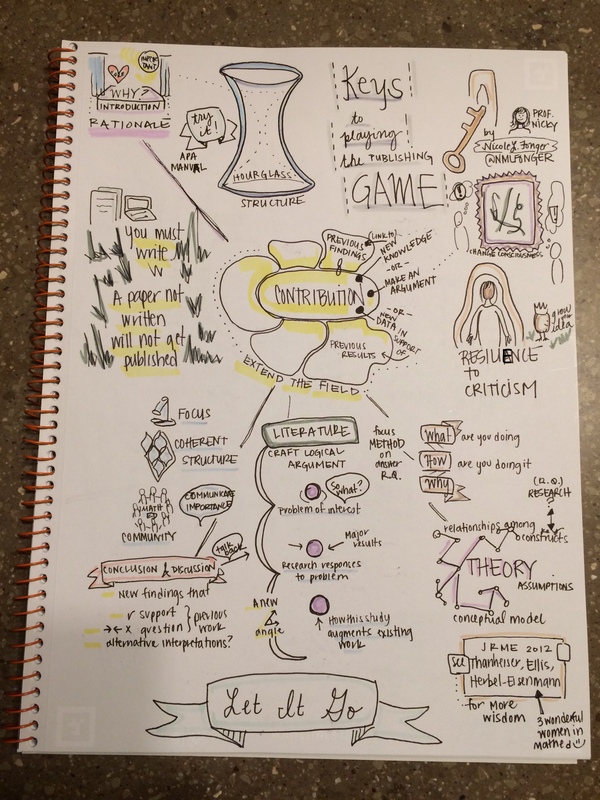 So you play with graphic organization in a mix of text and visuals. I always cary a pen and something to write on. I feel lost without the ability to write things down. Like an extension of my mind, these tools are essential for my practices of expressing, and of learning, and drawing meaning from experiences. Educate. 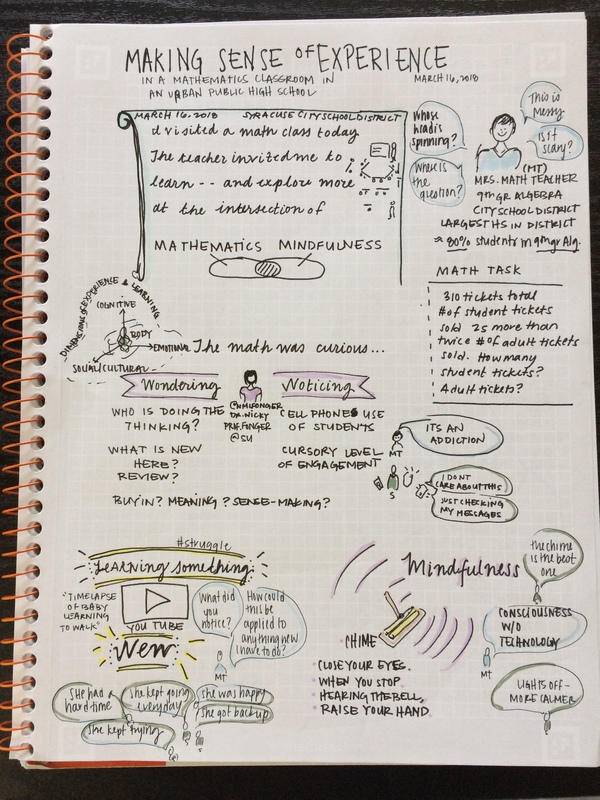 As an educator I’m playing with how to incorporate sketchnotes into planning and design of mathematics teaching. For example, if you take a learning progressions stance (big ideas, core concepts, sequences of tasks, assessments, student learning), and use this to frame your “plan” fill in the details and voila – a quick research-informed guide for strengthening links between research and practice in mathematics. Learn. 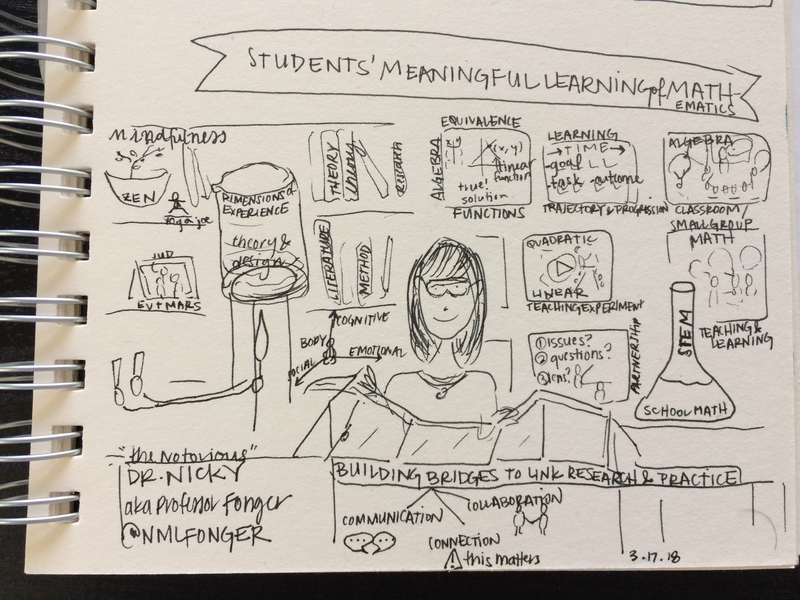 My favorite thing to sketchnote is a live presentation of research findings. I find that it helps me learn. Often presentations are dynamic, and if you’re lucky, the speaker is well-prepared and has rehearsed the material ahead of time with dynamic visuals and cues. If you don’t have an opportunity to attend a talk (at a conference, or open meeting), watch a good speaker on YouTube. Try this one by Chris Emdin on reality pedagogy. What did you come up with? Here is what I made.